We love our queer elders! Today is the opening day of the baseball season. This sport runs thru my blood and I grip with the realities around gender/overall team sport brutalities, but here’s a small ode to my favorite player: Glenn Burke from San Leandro, CA. Burke was drafted by the Los Angeles Dodgers in 1976 to play in the outfield. Out to his family and friends, Burke was known as the “soul” of the Dodger clubhouse, even while possibly carrying on a relationship with the son of baseball legend and then-Dodger manager Tommy Lasorda. But the older Lasorda Sr. was not pleased by such rumors. He often chewed Burke out and continuously denied that his son was gay. Burke was soon traded to the Oakland A’s and rumors about his sexuality began to swirl. His glass closet case wasn’t entirely welcomed in the locker room, and he faced discrimination and harassment from teammates, especially under manager Billy Martin, according to ESPN. He was demoted to Triple-A ball in 1980, and retired at age 27. “Prejudice drove me out of baseball sooner than I should have,” Burke said in an interview with the New York Times in 1994. 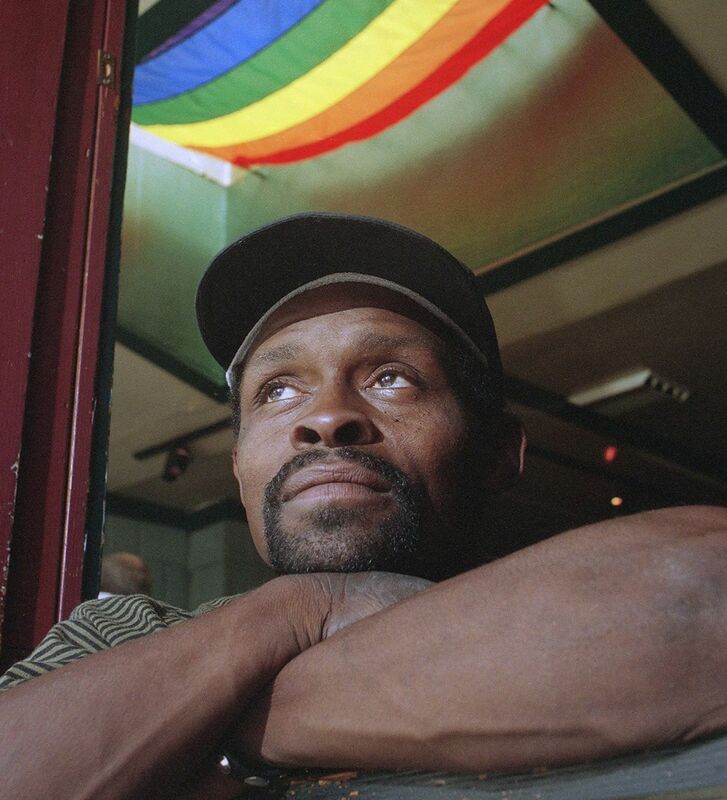 After that, Burke, who became revered in the Castro, played in Gay Softball World Series and may have even invented the high five, passed away from AIDS in May 1995 at the age of 42.